Modules that Switch your 110 volt electric appliances on or off. These electric door locks use a keypad and Z-Wave to unlock and lock your doors. 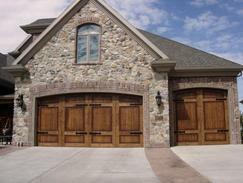 Control your doors and or gates with these products. These are modules that will control, monitor and dim your lighting or fans. These devices will sense movement, moisture, contact closure, temperature and energy consumption. Z-Wave Sirens are devices that pair with your Z-Wave controller and emit a lod sound when triggered by your controller. 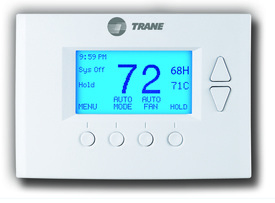 Thermostats that you can control from your internet connected devices. These devices give you the ability to turn on and off your water supply in case of an emergency leak. These devices will close or open a relay(s) to trigger other devices. We carry a full line of Z-Wave outdoor motion lighting.